Fantasy Football Facts is back for the 2010 Season. The show will air live Wednesdays at 7:00 PM EST. 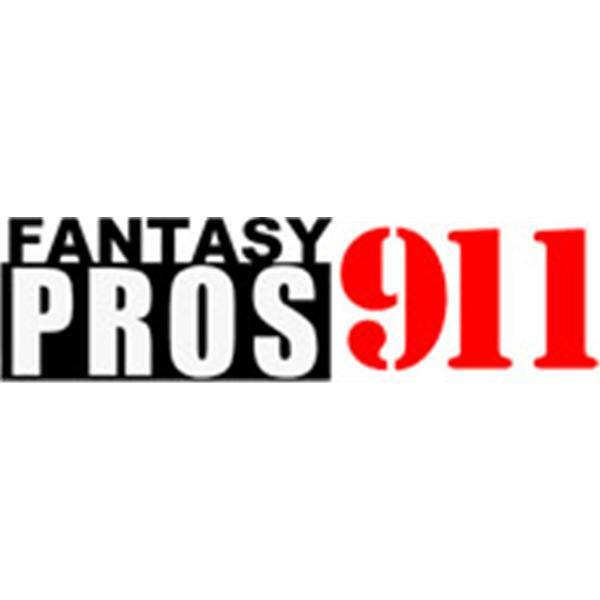 Tony Cincotta, Mike Blewitt and Jim Day will make you Fantasy Football champions in 2010. The guys will provide the information, you just have to pay attention ! !Tom Brady, Peyton Manning, Stewart Bradely, and Kevin Smith..They have it all ! If you miss it , your league mates won't..Check out the big dawg of Fantasy Football every Wednesday at 7:00 EST.